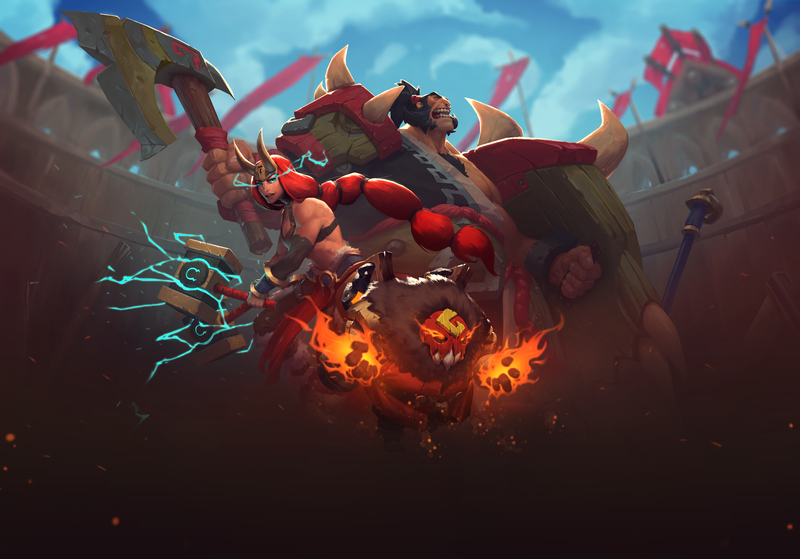 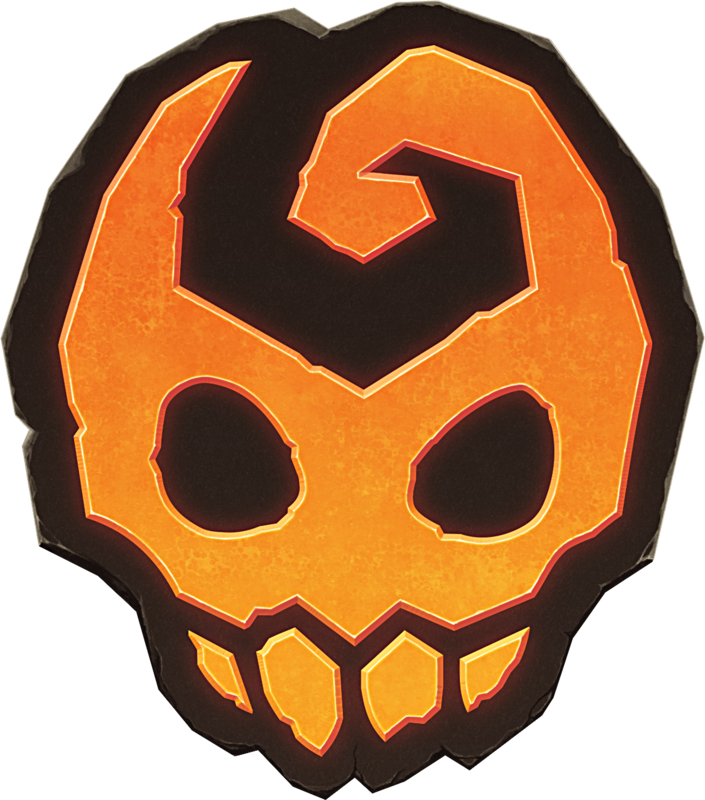 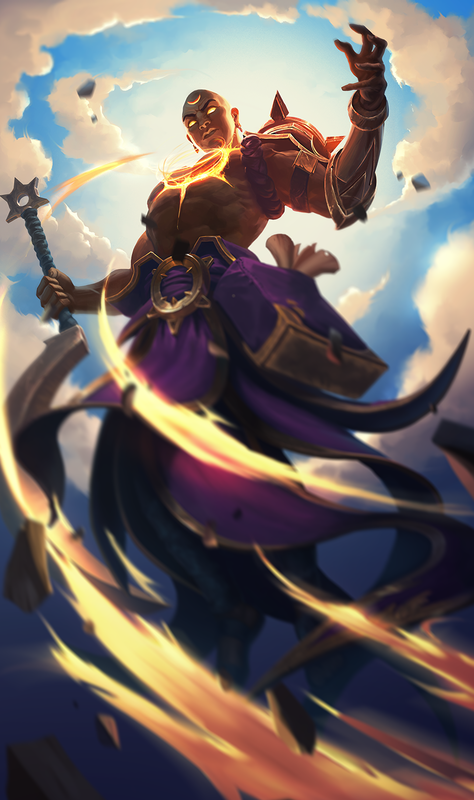 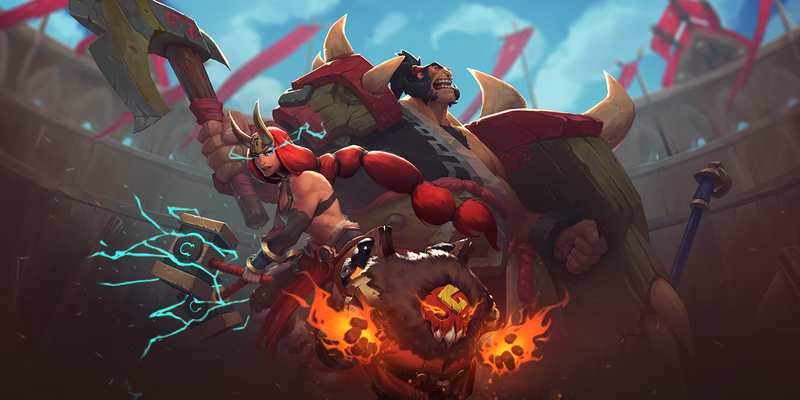 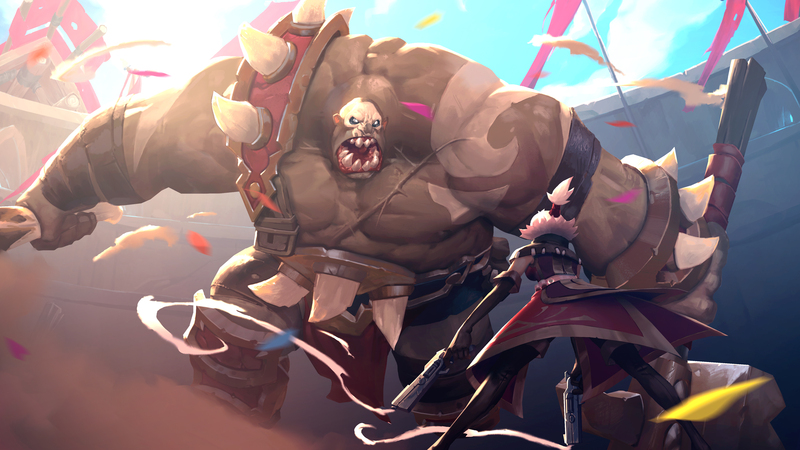 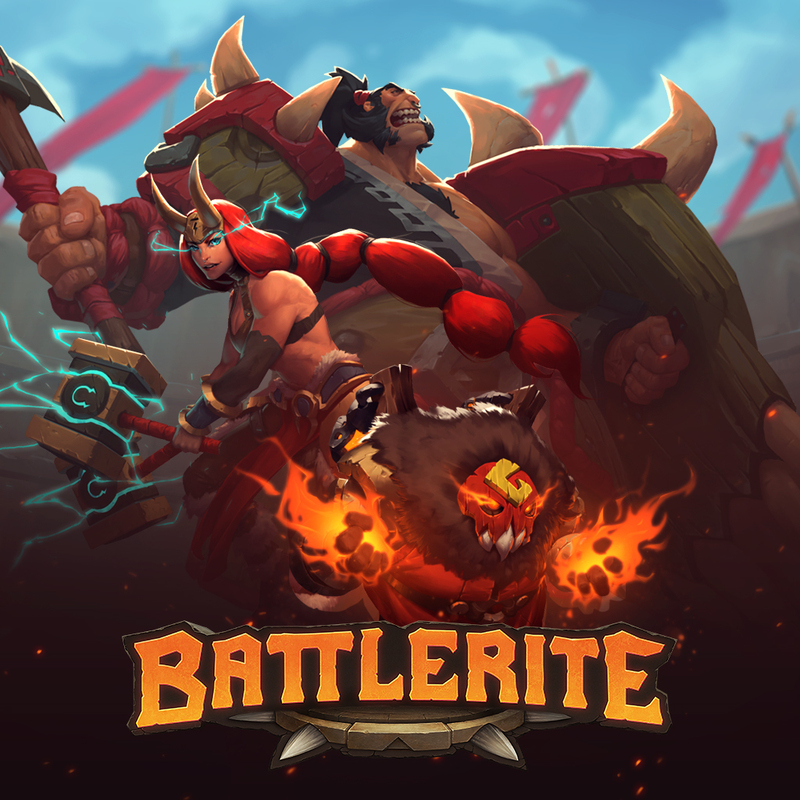 Skövde, Sweden – October 20th, 2017 – Stunlock Studios today announced its partnership with MadGlory to bring a developer API to Battlerite’s community by implementing the Gamelocker service into the game. 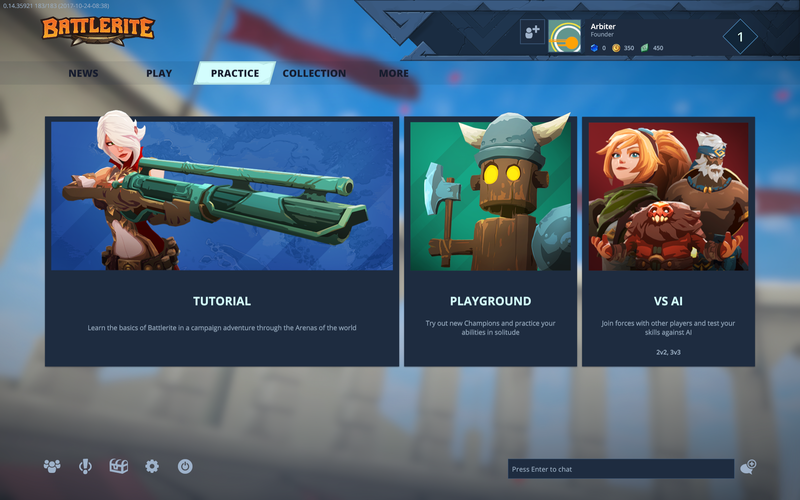 The Gamelocker toolkit will provide verified data to players by capturing each match or session played, encouraging community partners to create custom tools for Battlerite. 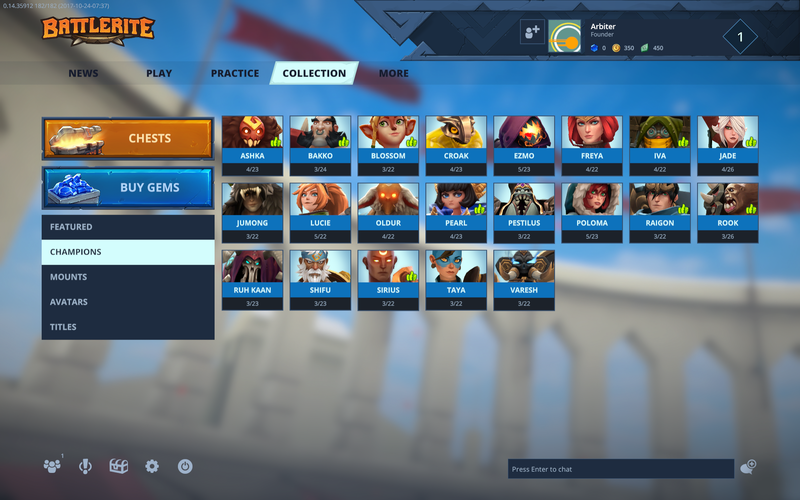 With Gamelocker, game developers will be able to securely share data through a branded developer portal and SDK. 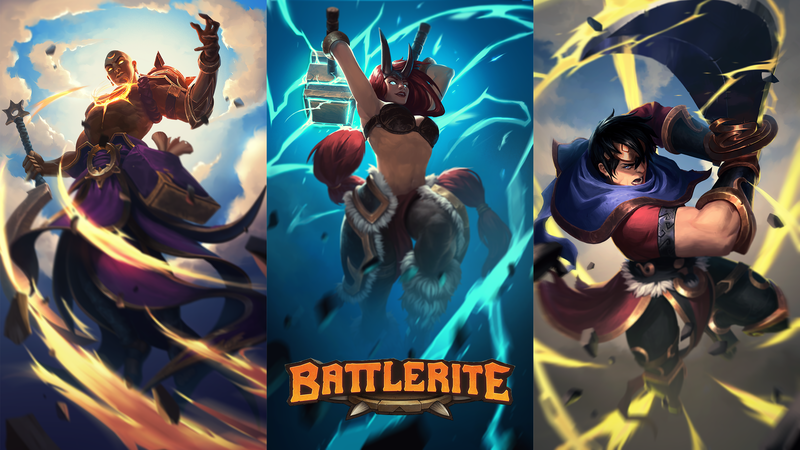 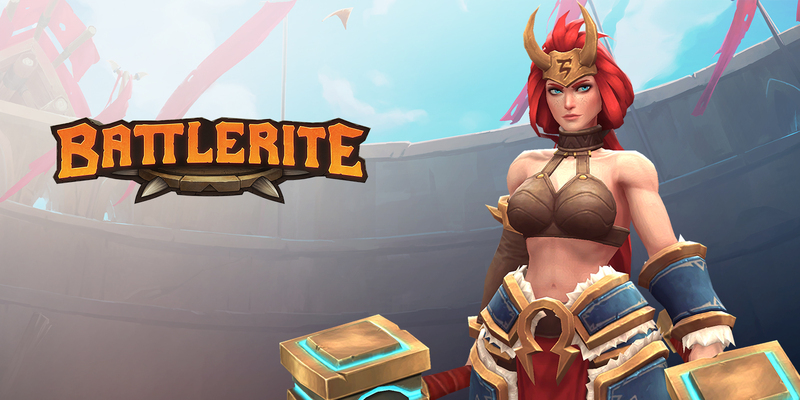 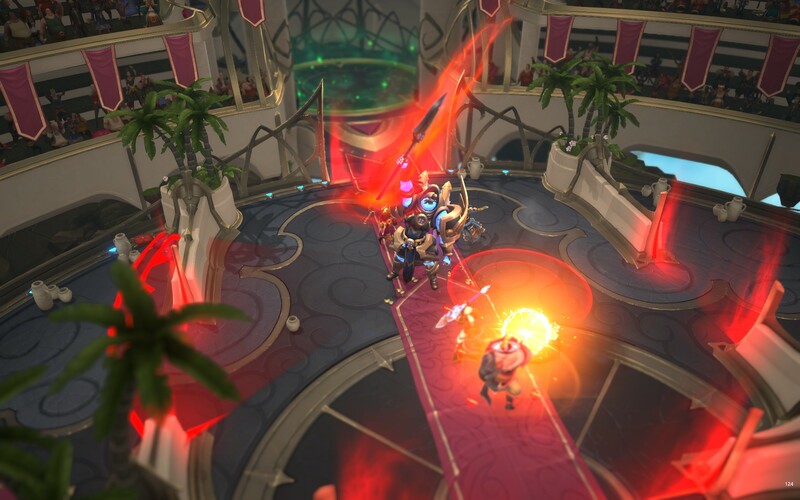 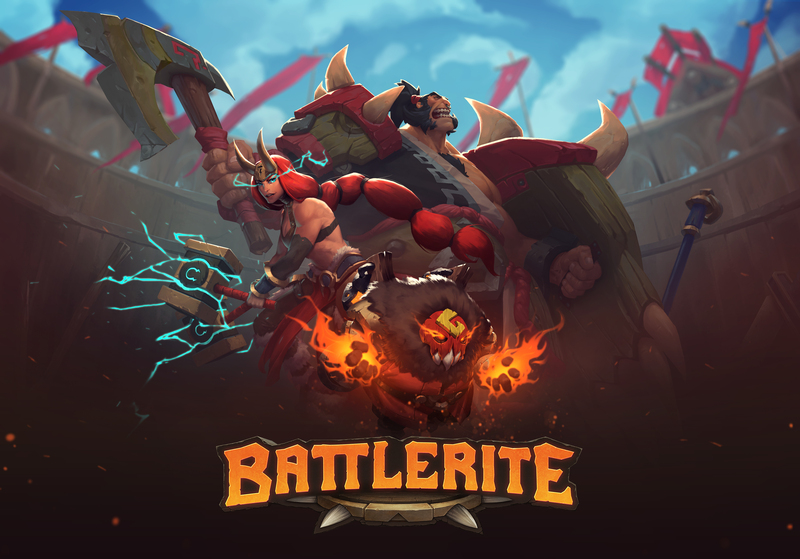 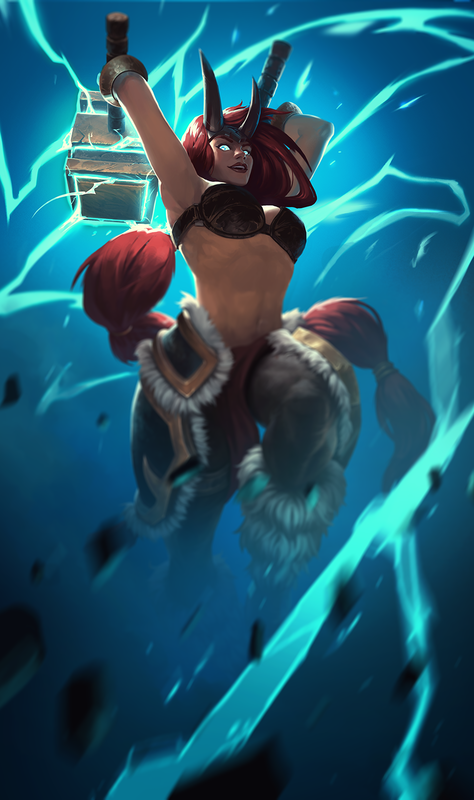 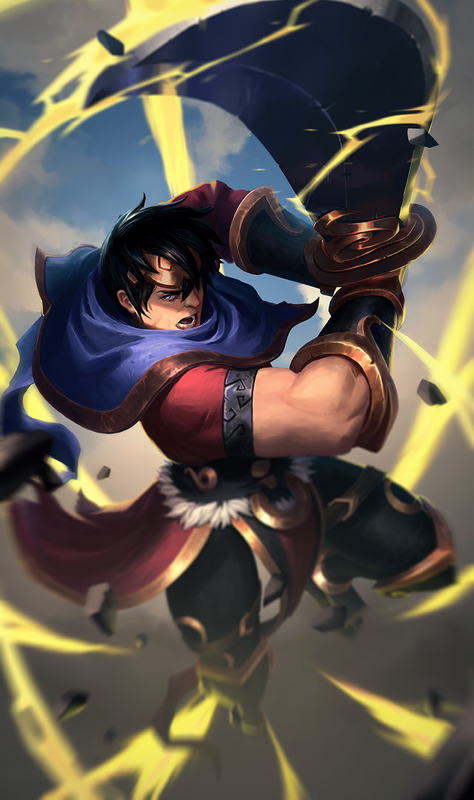 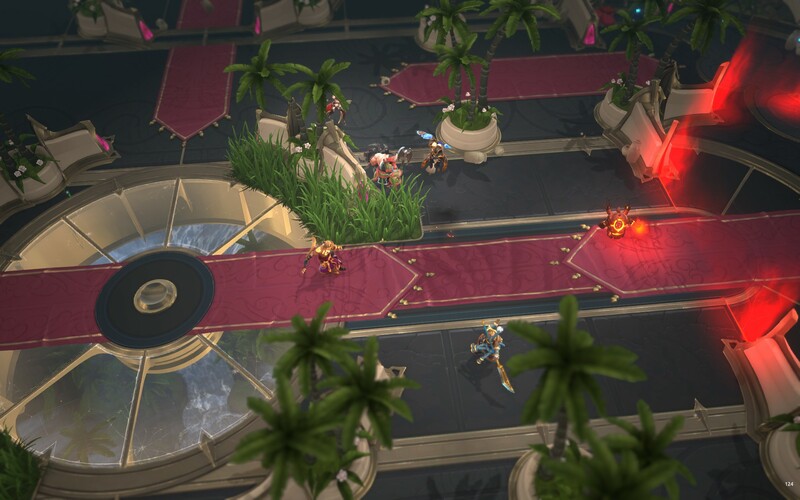 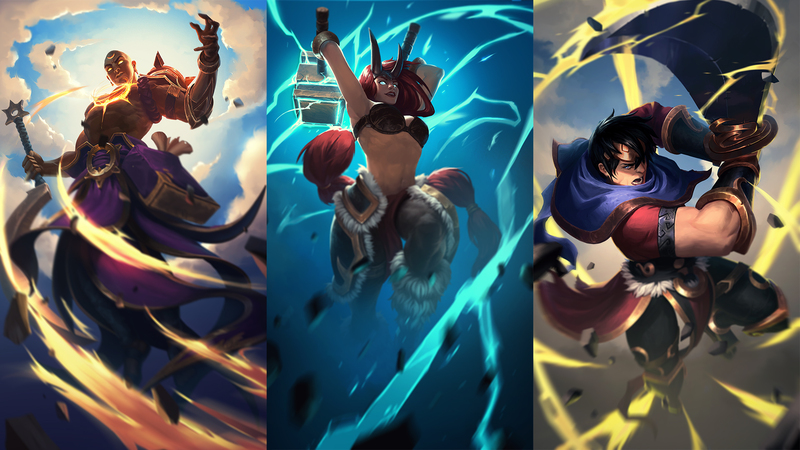 The toolkit will empower the community of Battlerite to build useful tools for the game and join several hundred other developers that have signed up to create and build apps based on data captured from other games.